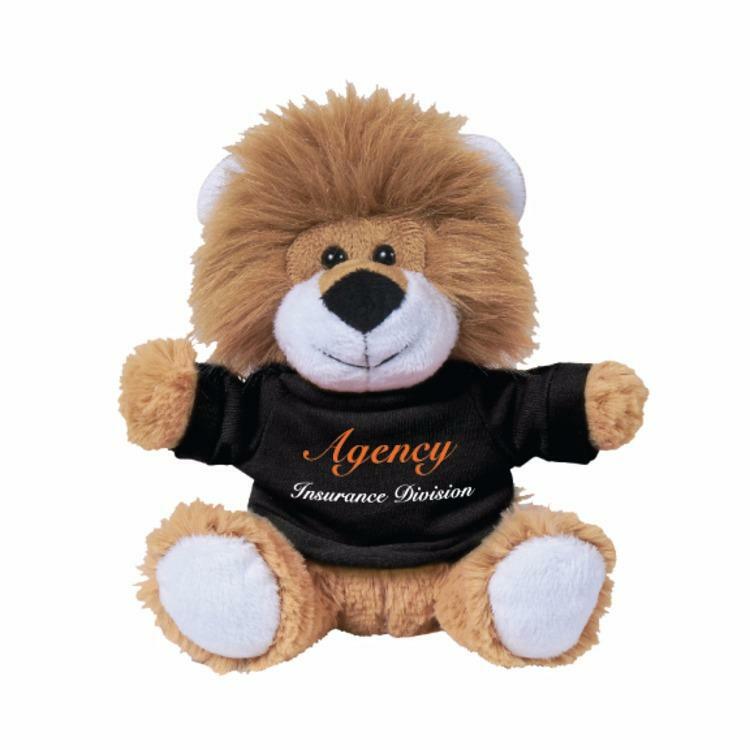 Agency Insurance is an insurance brokerage providing an array of property, casualty, risk management, life and health, employee benefits and wealth management products and services across North America. 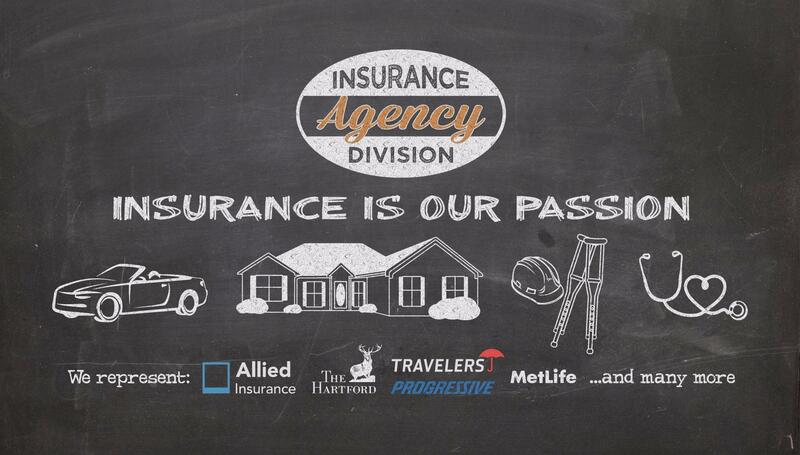 Agency Insurance was formed in 2010 with less than 3 employees and one office. 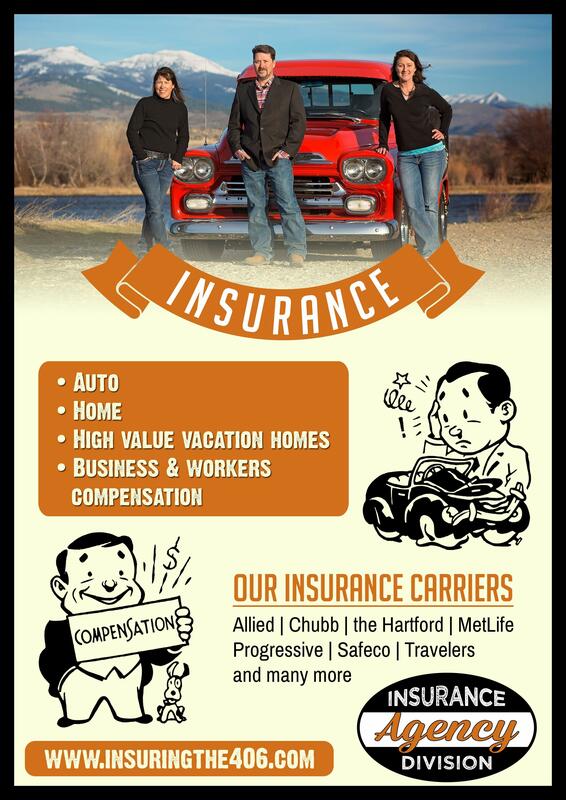 As of today we have 3 office's in SouthWest Montana and 5 agents with over 75 years of combined insurance experience.